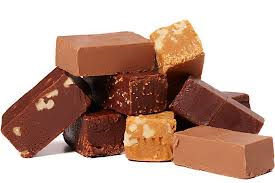 We'll gladly slice you off pieces of our delicious hand crafted fudge. 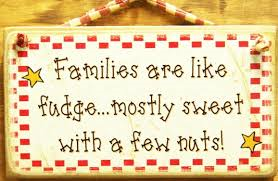 Our flavors change from time to time but usually we have plain chocolate, chocolate with walnuts, peanut butter, rocky road and maple walnut. Box up a treat for yourself or as a gift!